Arctic Mission may prove to be one of the more significant voyages of the 21st century. While breaking sailing records, and even reaching the North Pole itself, can make news headlines, the main purpose of Arctic Mission is intended to have value many years from now. Our expedition is going to explore, discover and share the stories of the spectacular marine wildlife – plants, animals and even bacteria – that live around the North Pole. Be prepared to be surprised! We’ll also be doing essential scientific studies and sharing this information, so that our international policy-makers can decide how best to #protect90North. The more we explore this unexplored ocean, the better we will understand how it works, which means we can make the best decisions to protect it for the benefit of everyone for ever. Recording as many forms of marine life as possible including polar bear, whale, seal, birds, sharks and other fish, crustaceans, drifting animals (zooplankton), drifting plants (phytoplankton) … and even our ocean’s 100% awesome microbes. 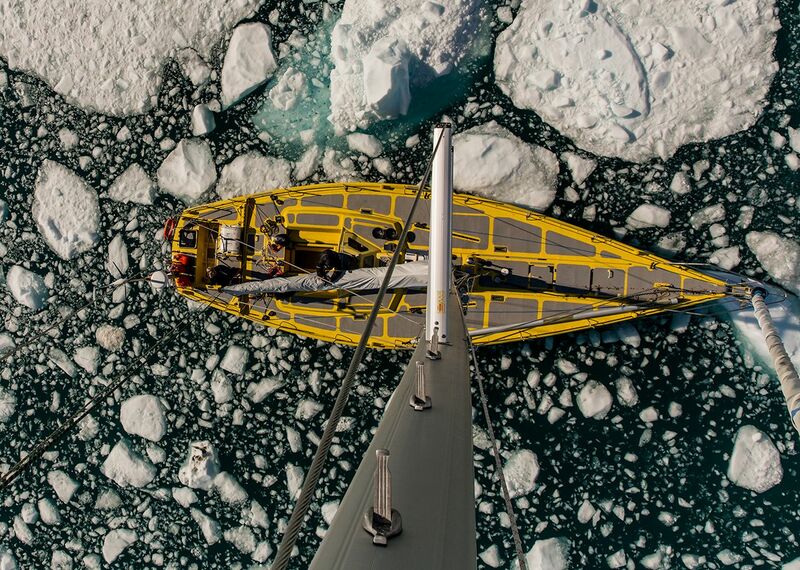 Studying the different aspects of this special ocean like its sea-ice cover, temperature, salinity, currents and nutrients … and collecting samples of the air, sea ice, and water to check for pollution. Arctic Mission is not a small undertaking. 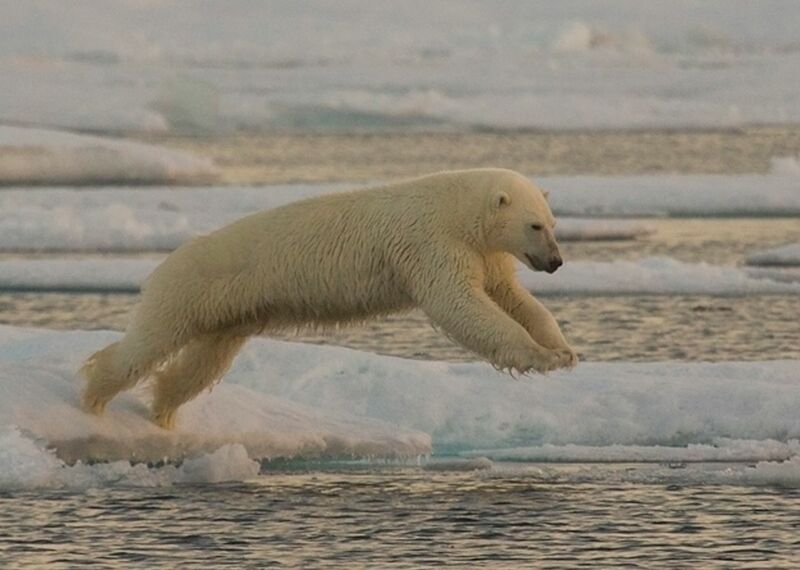 The expedition is pioneering, ambitious and hazardous, but Pen and his team have the experience to undertake this challenge; and they see the greater purpose of their work, believing that Arctic Mission is necessary to create the possibility of protection for our rarely seen North Pole’s marine wildlife. Arctic Mission is a project organised by the North Pole (High Seas) Project Ltd, a not-for-profit environmental organisation (registered in England No 10344733). Arctic Mission sets off from Nome in Alaska (USA) in the first week of August. The expedition team will not see land again for six weeks. We will cover about 3,500 miles by the time they return to harbour at Nome in mid-September. 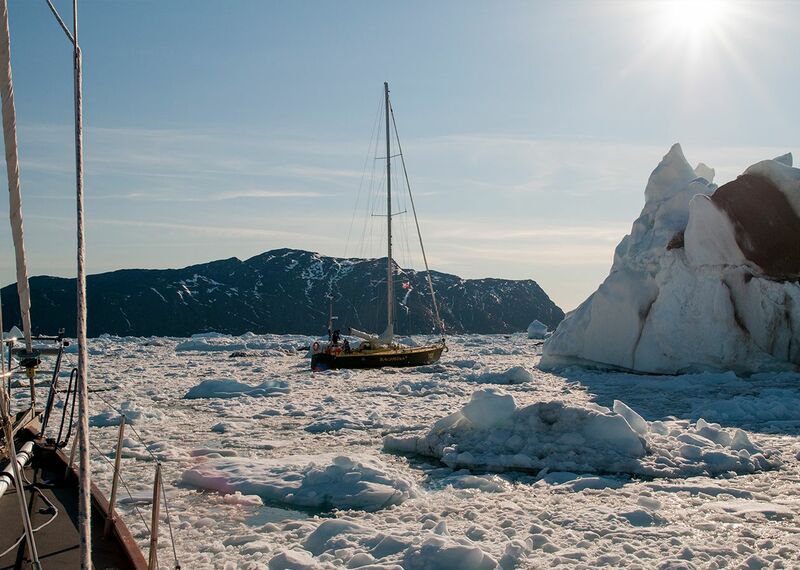 Our two 50 foot yachts, Bagheera and Snow Dragon II, are specially built to sail in waters with sea ice, and the four skippers, two on each boat, are exceptionally experienced in polar seas, and with navigation and safety procedures in sea ice.